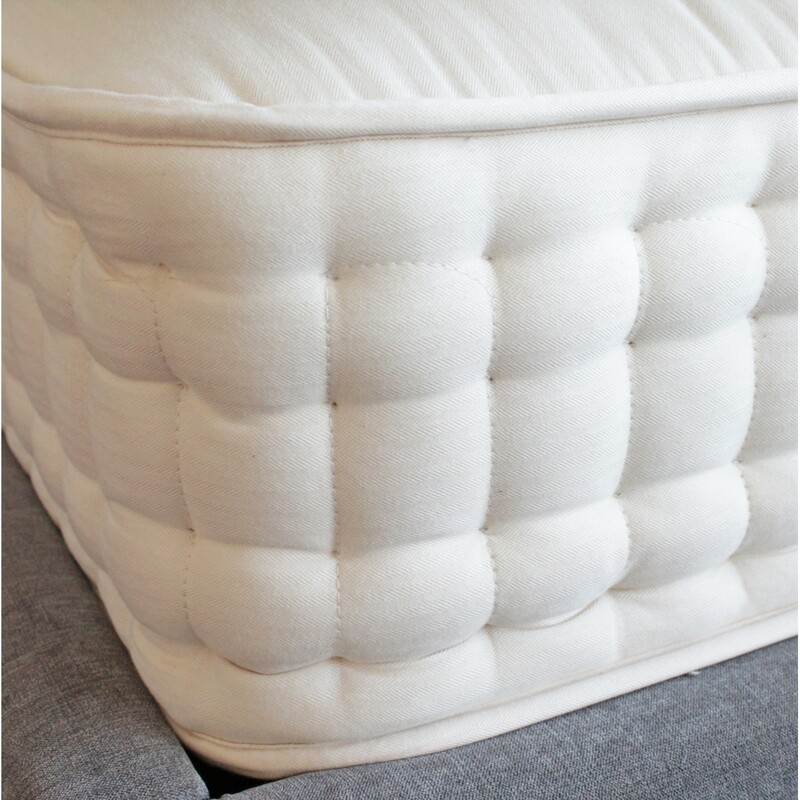 The Belmont mattress is our best-selling mattress for its supreme comfort night after night. 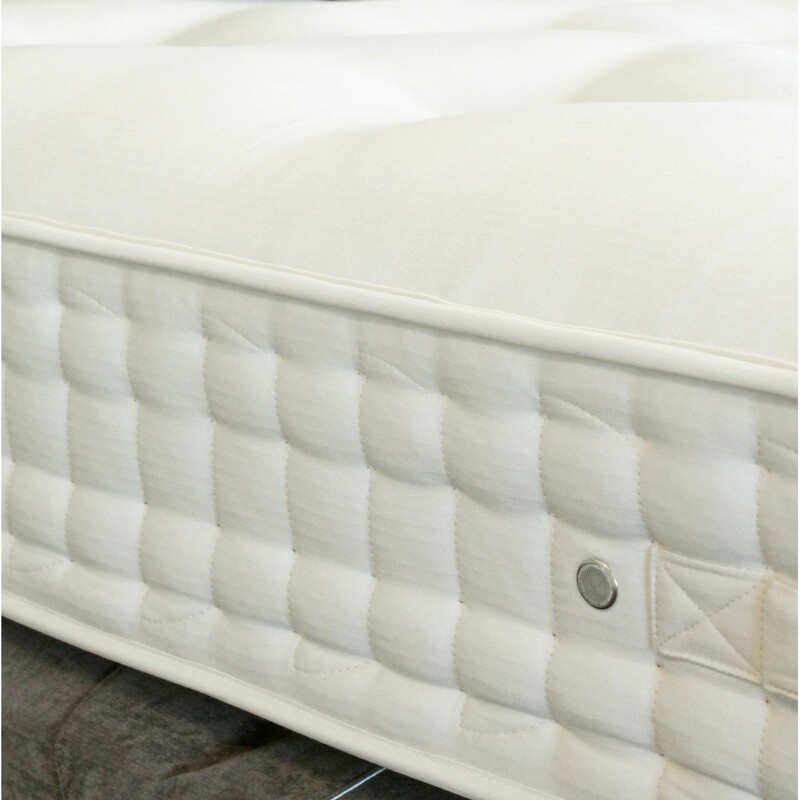 The Belmont has 4,400 individual pocket springs to provide supreme support for all the different contours of the body. Hand teased, loose long stranded hair adds supreme resilience and ‘bounce back’ while layers of breathable pure cotton help to control moisture. Pure new lambswool offers the ultimate final layer, adding comfort and luxury. 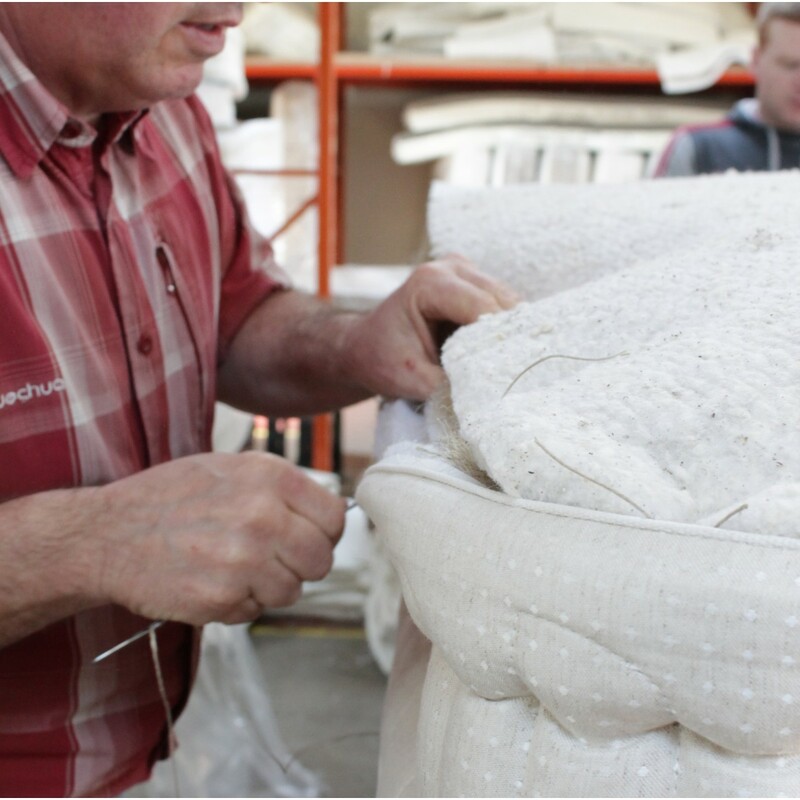 All the fillings are hand stitched in place with pure new wool tufts and the 28cm mattress border with its four rows of hand side stitching, gives great edge to edge support. Finished in our 100% soft viscose cover. Choose from medium, firm or extra firm tensions. Split tensions also available.